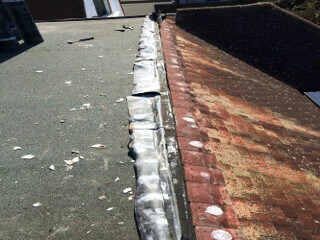 I know that roof lead work is very effective, but it should only be done by trained and skilled tradesmen. 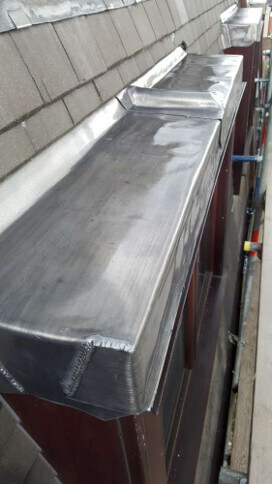 I need someone to do roof lead work, but how do I find someone with the right skills and who provides a top quality service at affordable prices? 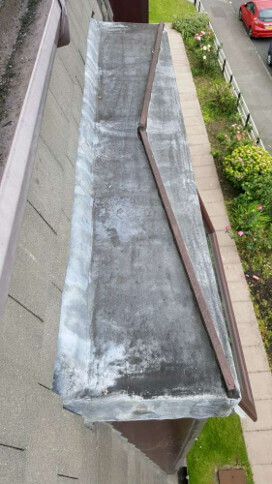 Lead work is a highly effective way of preventing water penetration on roofs. To ensure long term protection, lead work should be carried out by trained and experienced tradesmen. 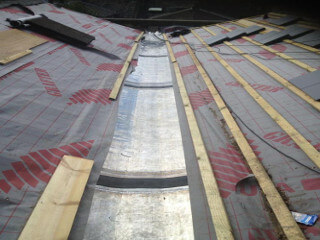 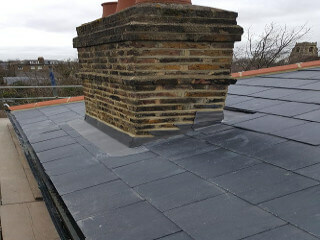 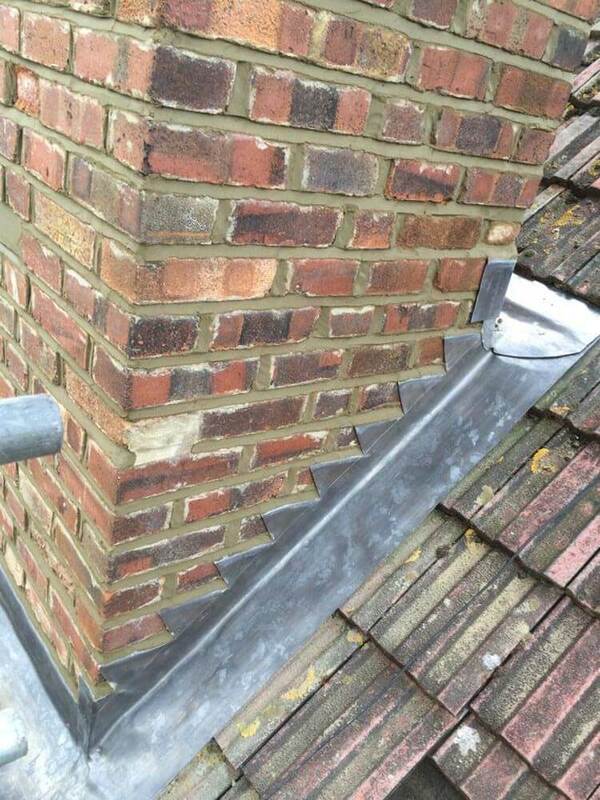 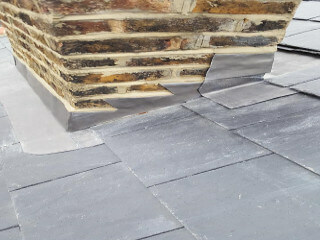 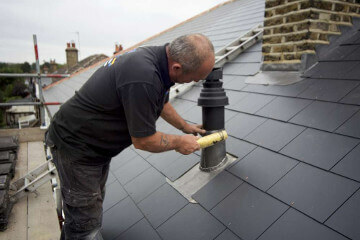 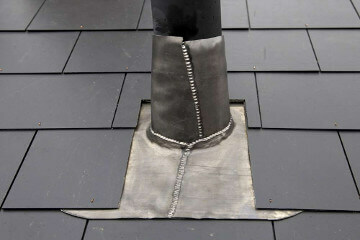 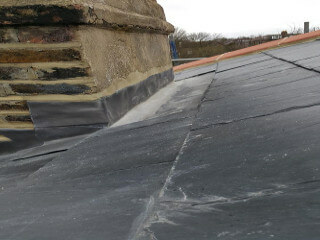 Roof Rescue are specialists in all types of roofing lead work. All of our work is carried out by our trained, trustworthy and professional craftsmen who are dedicated to providing only the highest quality long lasting lead work for our customers. 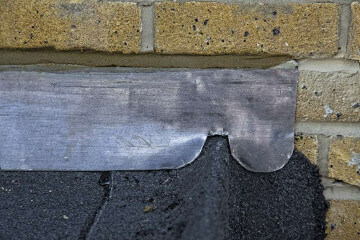 Lead has been used a building material for more than 200 years as a way to prevent water penetration. 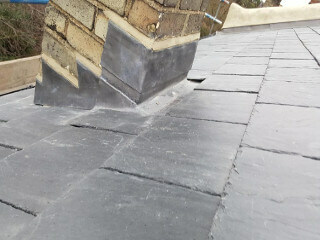 If installed by professional and skilled craftsmen lead work can last up to a lifetime. 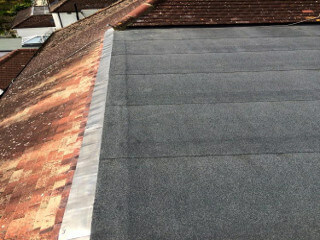 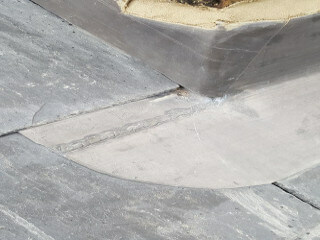 Use the button to slide across the images below to see how our wide-ranging lead work services can transform your roof. 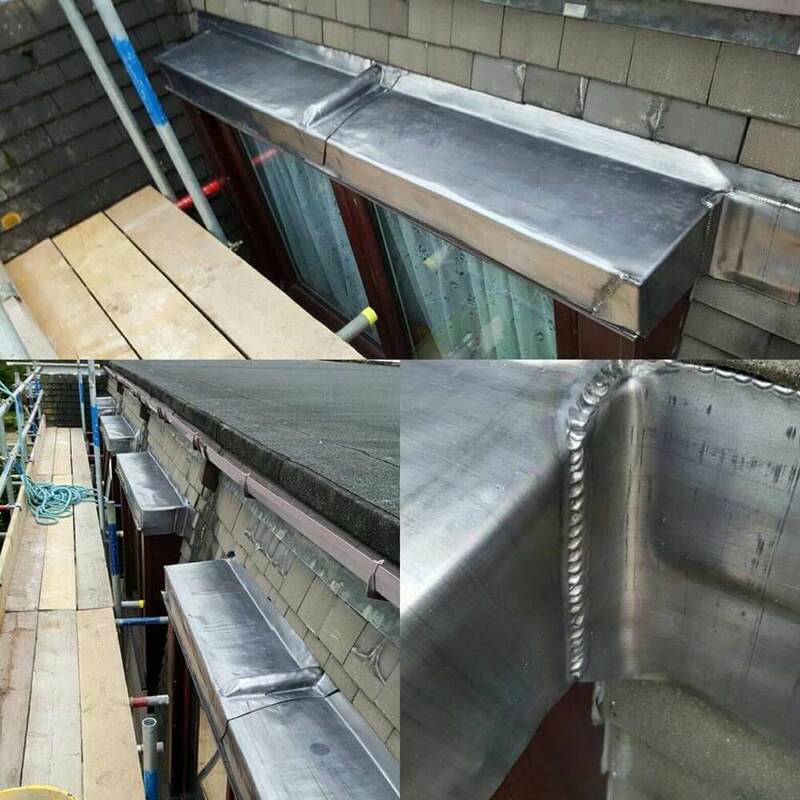 Our trained and experienced craftsmen are happy to carry out lead work to the highest standard on houses and flats, period property, schools, places of worship and anywhere else that requires this specialist work. 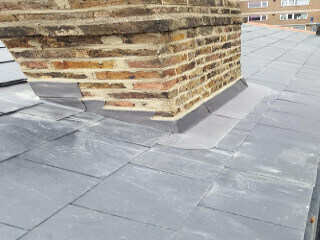 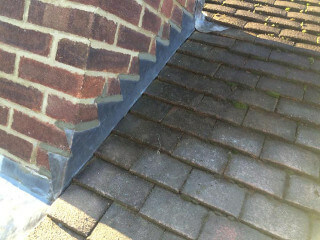 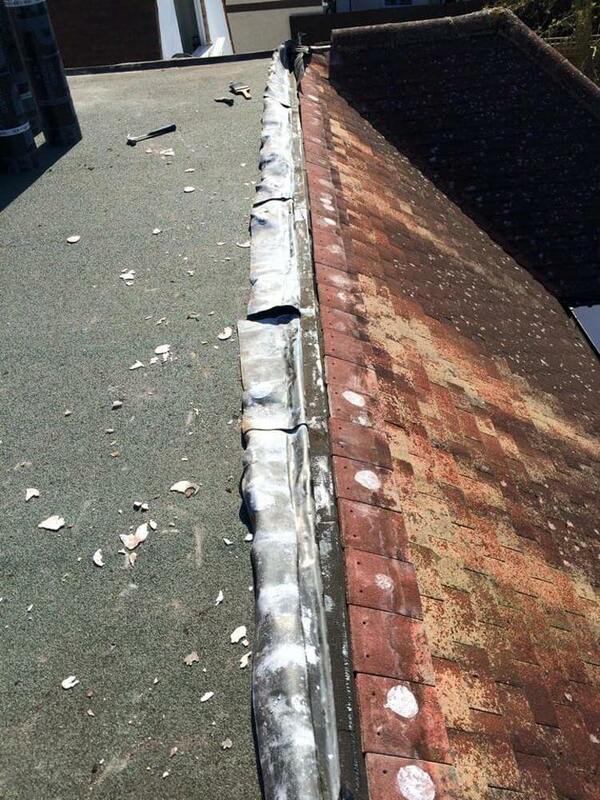 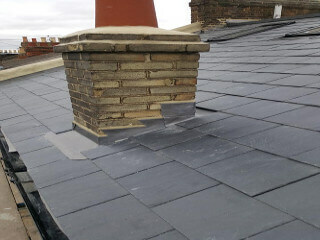 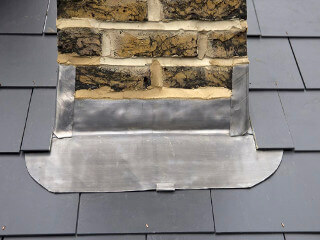 Our lead work specialists are fully insured and have been trained in all aspect of roof lead work. We are able to offer reliable advice on the lead work that will be best for your property. 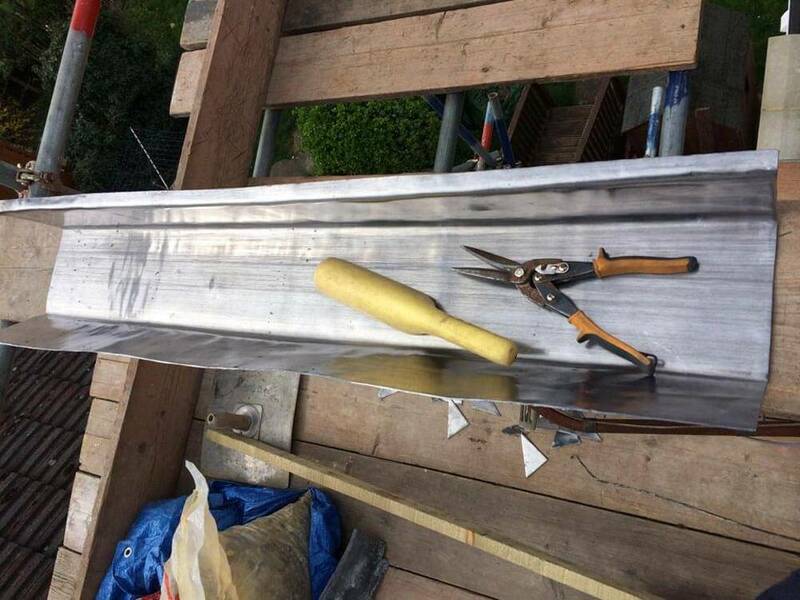 All of our work complies with the British Standard for leadwork (BS 12588:2006). 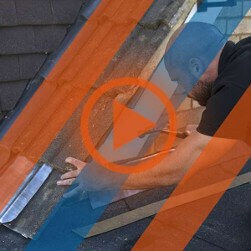 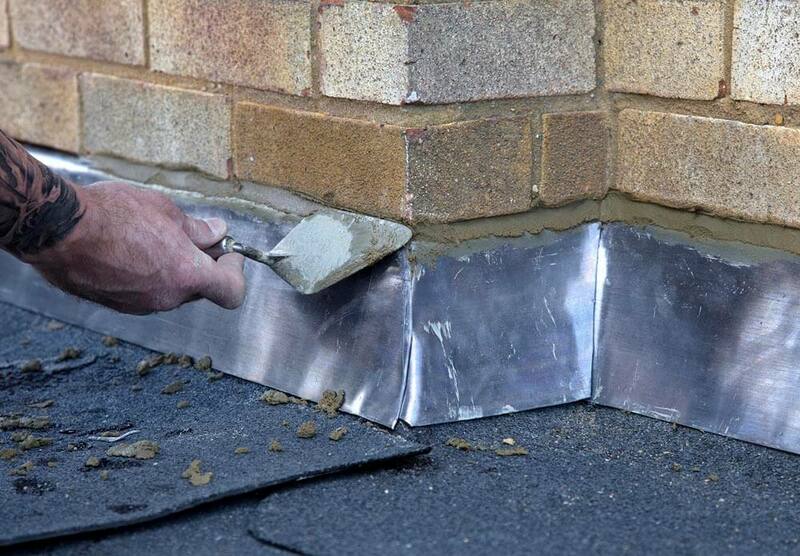 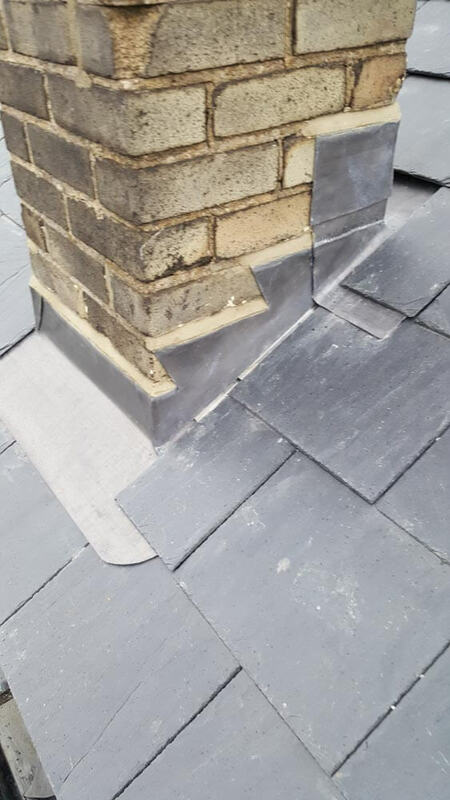 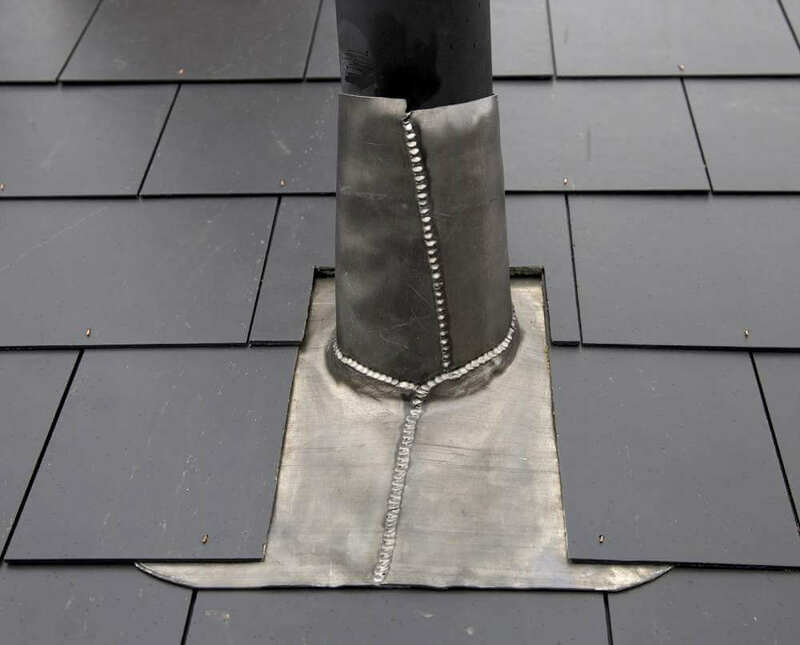 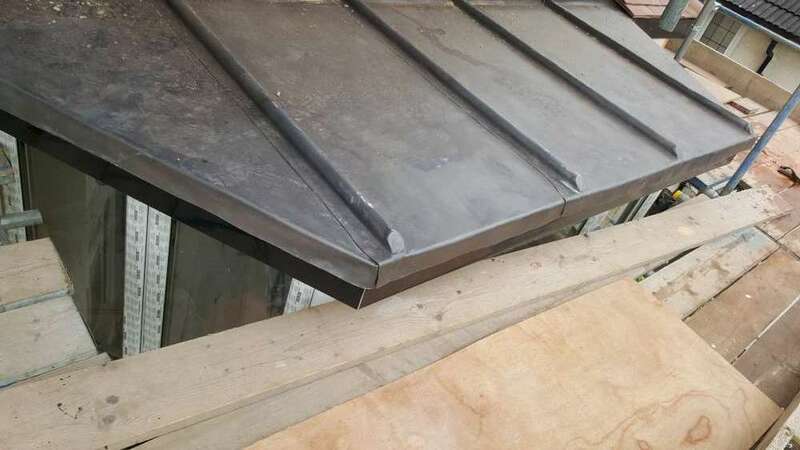 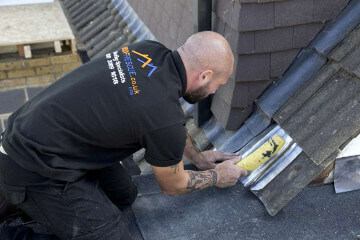 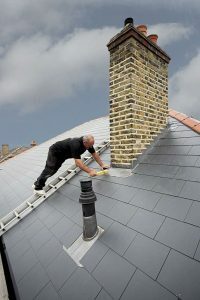 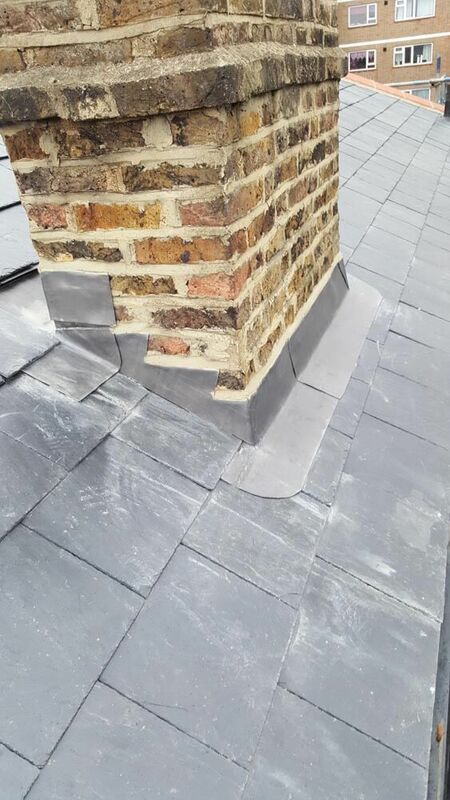 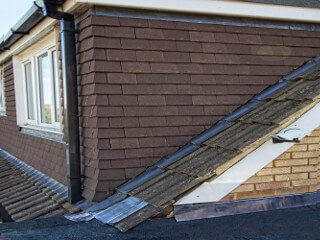 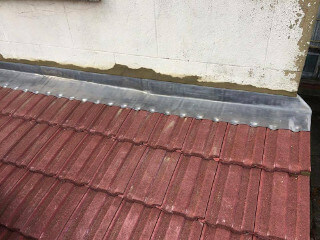 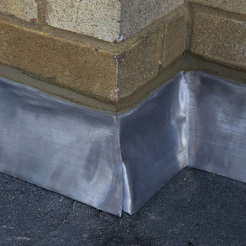 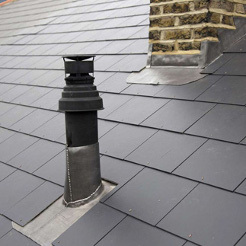 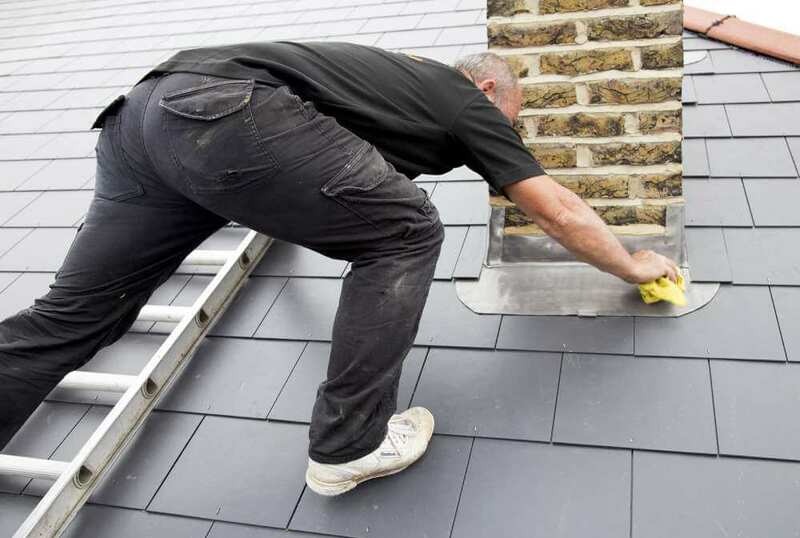 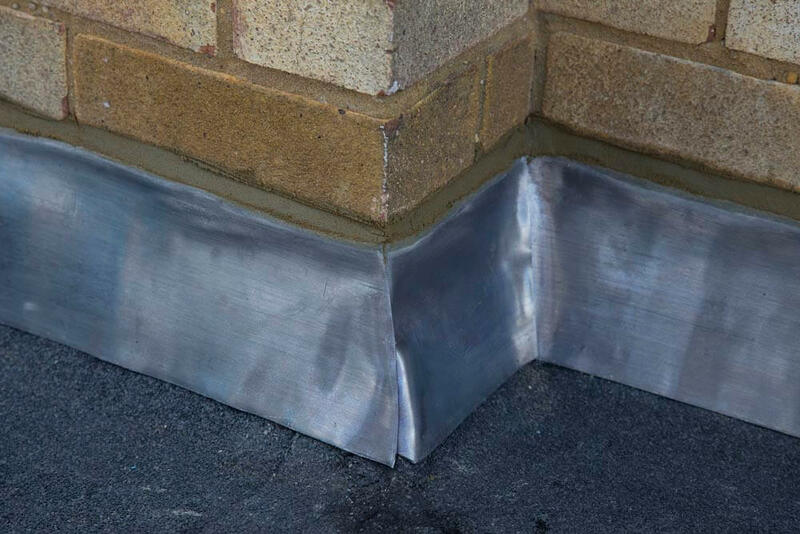 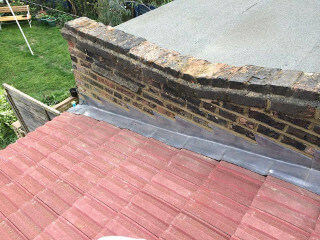 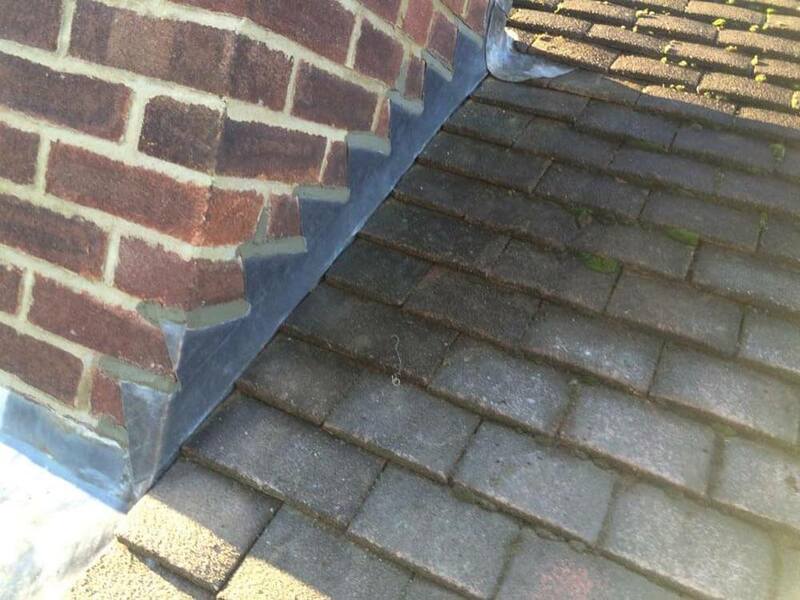 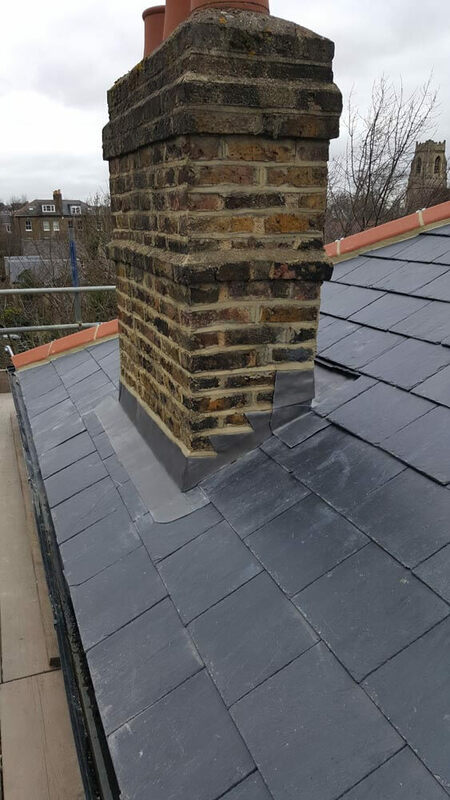 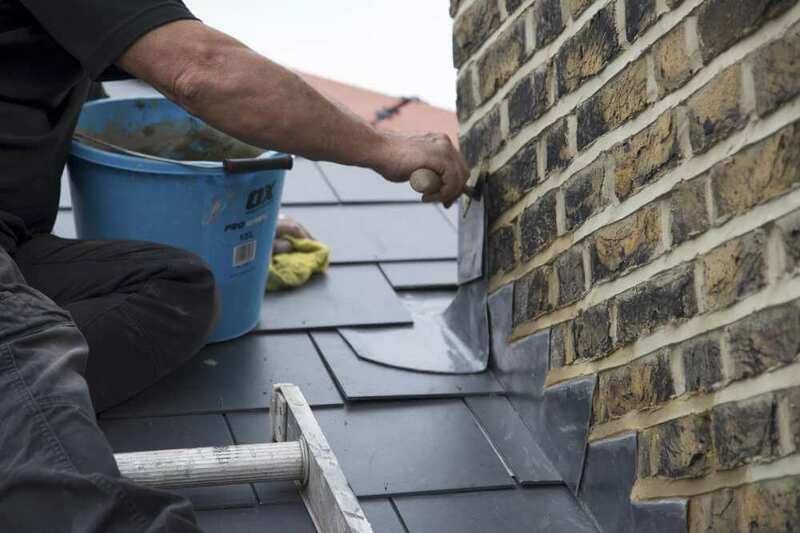 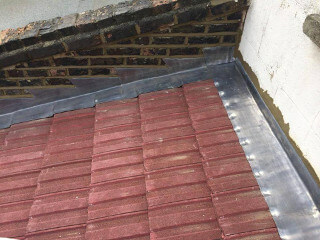 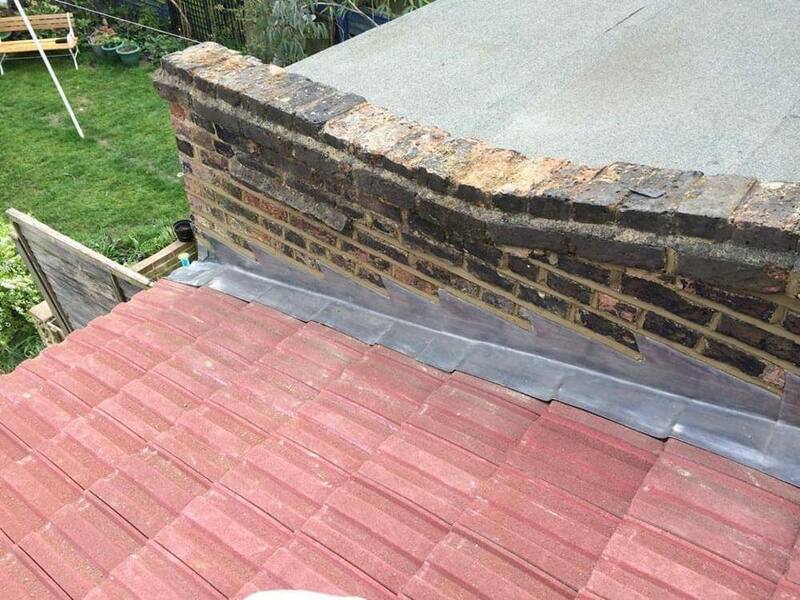 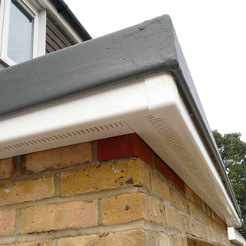 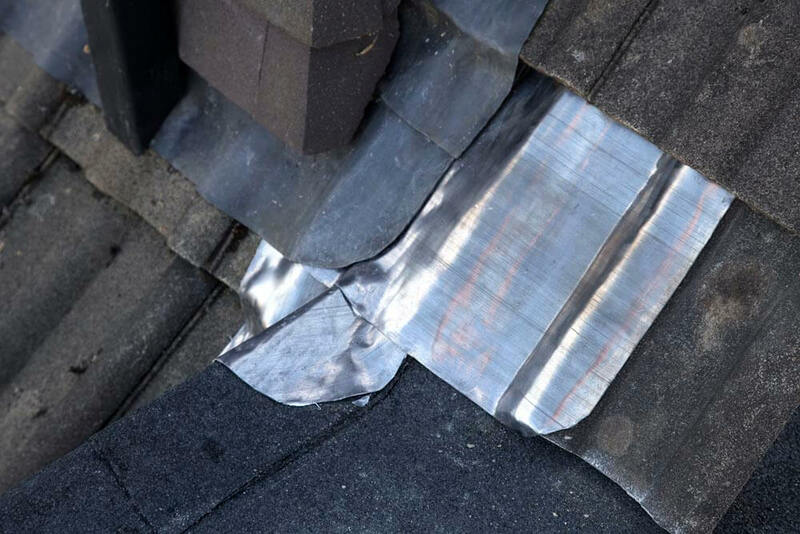 We will complete your lead work using the correct installation techniques as well as adhering to Lead Sheet Association best practice. No job is too small, or too large for us to handle. 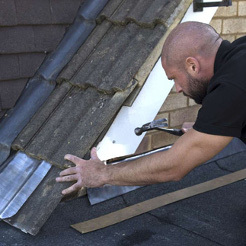 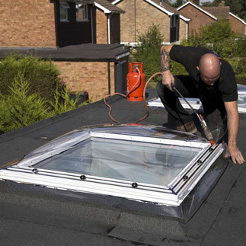 We are able to undertake roof leadwork regardless of where it is on your property. 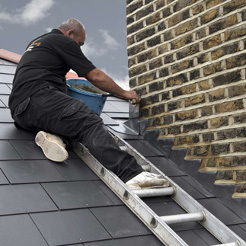 In many cases lead work repair or replacement can be completed on a single visit. 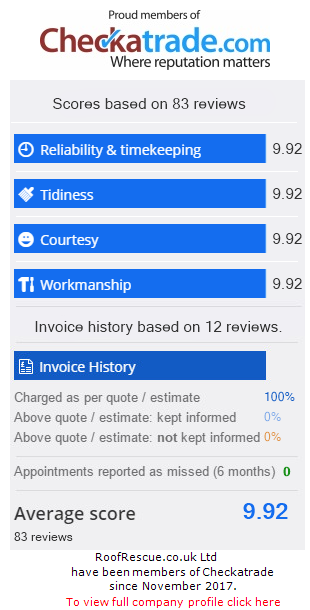 We have a transparent pricing policy which means that our written quotations always provide details of the access, labour and material costs for your lead work. 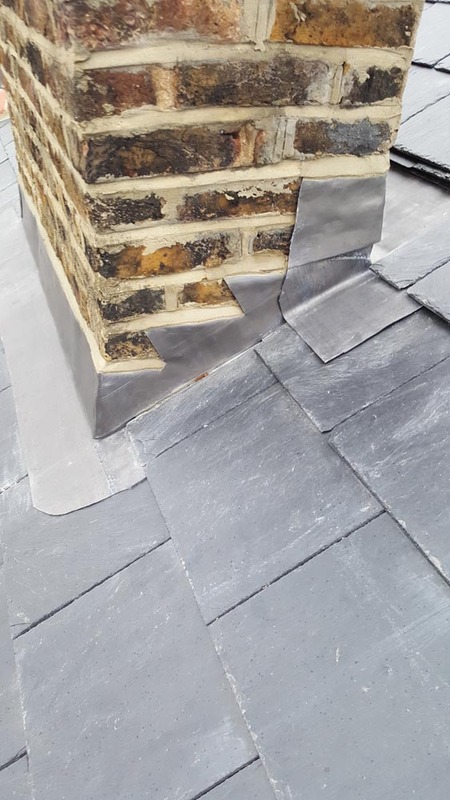 You can be confident that Roof Rescue use only the very best quality materials and our lead work is always carried out to a particularly high standard. 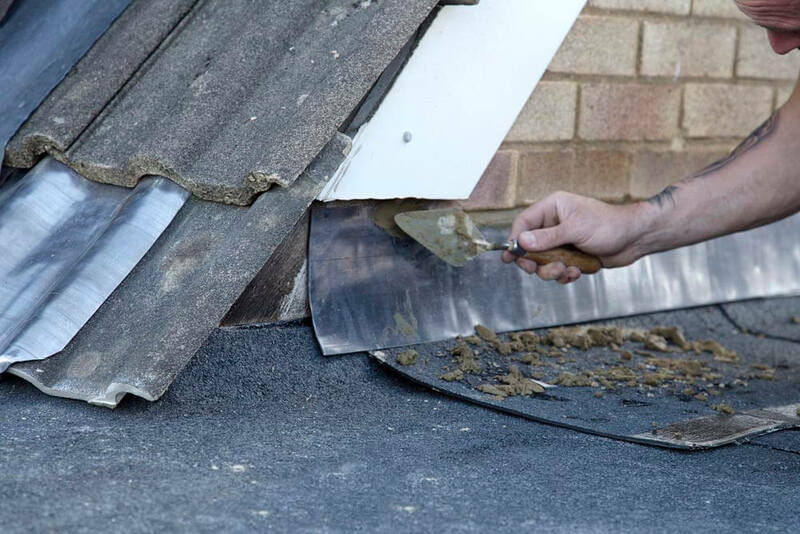 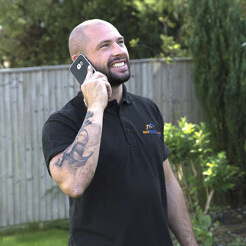 And, as you would expect from a professional firm of skilled tradesmen, you can be confident that all of our work will be carried out safely and we will remove all waste materials and dispose of them safely.